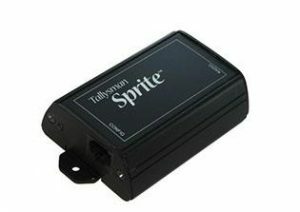 Tallysman is a manufacturer of global positioning components and intelligent location based wireless infrastructure solutions for tracking systems. 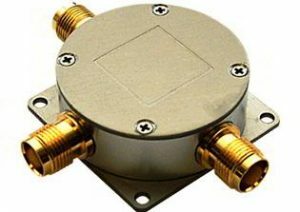 The company’s core competencies include digital wireless networks, RF and Global Navigation Satellite Systems (GNSS) component design. 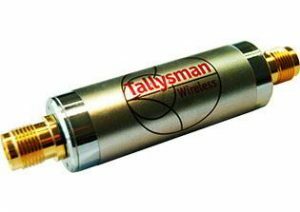 Tallysman offers a wide variety of products that guarantee a more accurate positioning of assets, Superior performance and even custom made solutions to client’s needs. 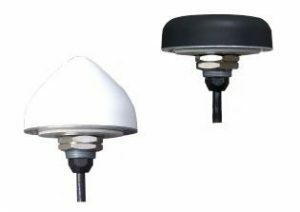  Trans Innovation Group is glad to distribute Tallysman’s advanced positioning solutions to the Israeli market.